A source told us that Sony is currently working on several super telephoto prime FE lenses for Sony Alpha full frame mirrorless cameras. Sony is rumored to announce their first full frame professional mirrorless camera next year (Could be named Sony Alpha a9), so release several super telephoto prime lenses are very possible. 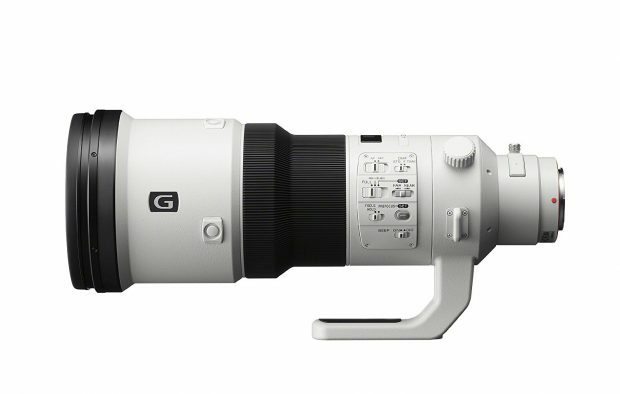 According to the source, these super telephoto prime lenses are based on Sony A-mount lenses, and will be weight reduced. Source didn’t said which telephoto prime lens will coming first, below are several possible super telephoto prime lenses to be announced according to previous rumors, which one do you want to release first ? Previous Previous post: Sony Alpha a9 will be Price Around $6,000 ? Next Next post: Tokina FiRIN 20mm f/2 FE MF Lens now Available for Pre-order !